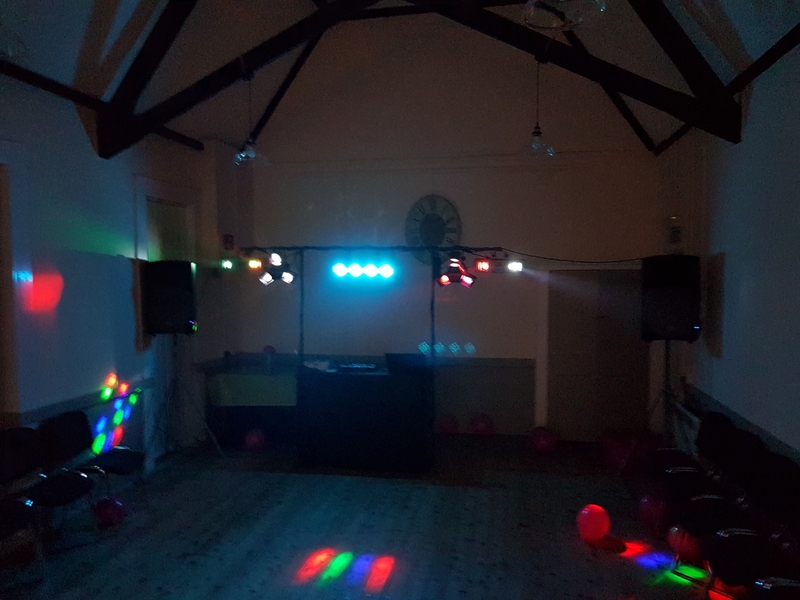 Various selection of music is available to suit any age group of parties. If your party is solely adults and we have plenty of advance notice when booking we are able to do small adult only games if so wished. We welcome all requests for songs and always do our best play every request.